One of the most cost-effective and flexible ways to extend your home, a conservatory can quite simply transform the way you live. Our choice of traditional and contemporary designs, PVCu colours, finishes and window and door styles is simply second to none. If you need advice, just ask. Our consultants will be delighted to create a design sympathetic to your property, your living requirements and, of course, budget. Think about the position of your conservatory. Those that face the South will receive the most amount of sun during the day. If this is the case, you may need to consider extra ventilation and possibly blinds in order to block out some of the harsher rays. 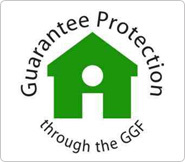 New advancements have been made to ensure the glass used in conservatories works it's hardest for the homeowner. Keeping you cooler in summer and warmer in winter means a conservatory isn't just a seasonal room. 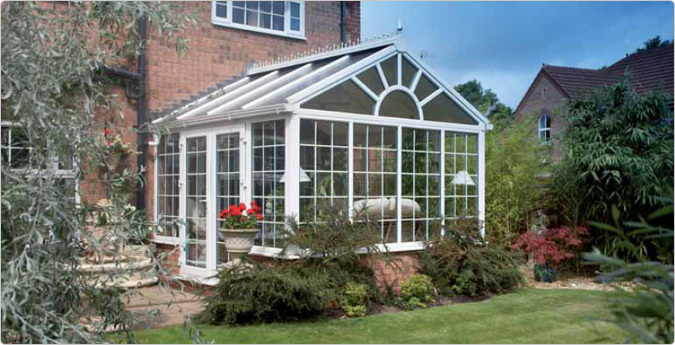 If you're building a conservatory in England or Wales, you will not usually need planning permission. However, it is always better to be safe than sorry. If you are in any doubt always check as early as you can with your local council.